The Ecological Farming Association (EcoFarm) is a non-profit educational organization whose mission is to nurture safe, healthy, just, and ecologically sustainable farms, food systems, and communities by bringing people together for education, alliance building, advocacy, and celebration. EcoFarm Conference features over 70 workshops, intensives, keynote speakers, an exhibitor marketplace, seed swap, awards banquet, live entertainment, mixers, and organic culinary fare. 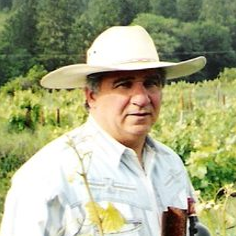 Phil LaRocca of LaRocca Vineyards will receive the 2017 Organic Farmer of the Year Leadership Award. A tireless organic farming advocate and farmer for over 40 years, Phil LaRocca has deep organic convictions that he puts into practice on his farm, in his winery, and in the wider community, particularly in California. 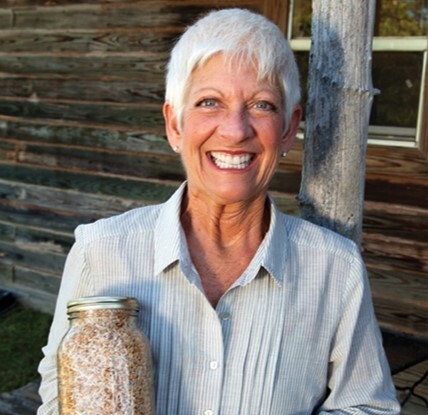 Peggy Sutton of To Your Health Sprouted Flour will receive the Rising Star Organic Leadership Award. Before building one of the organic industry’s latest trends, Peggy Sutton of To Your Health Sprouted Flour was an innovator and health-conscious, family-focused home cook. Now, she is an expert in the field of sprouting organic flours and grains. In 2005, Peggy resurrected this ancient method in her kitchen. 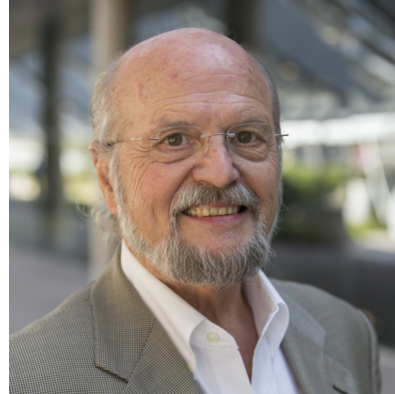 Receiving the Growing the Organic Industry leadership Award will be Bob Anderson of Sustainable Strategies—Advisers in Food and Agriculture. Bob first became active in organic by operating the Walnut Acres brand for 30 years beginning in 1969. A long-time organic pioneer, he was the longest-serving chair of the U.S. Department of Agriculture’s National Organic Standards Board. Over his career, he has championed organic standards, helped grow organic businesses, and served domestically and internationally as an ambassador for organic.